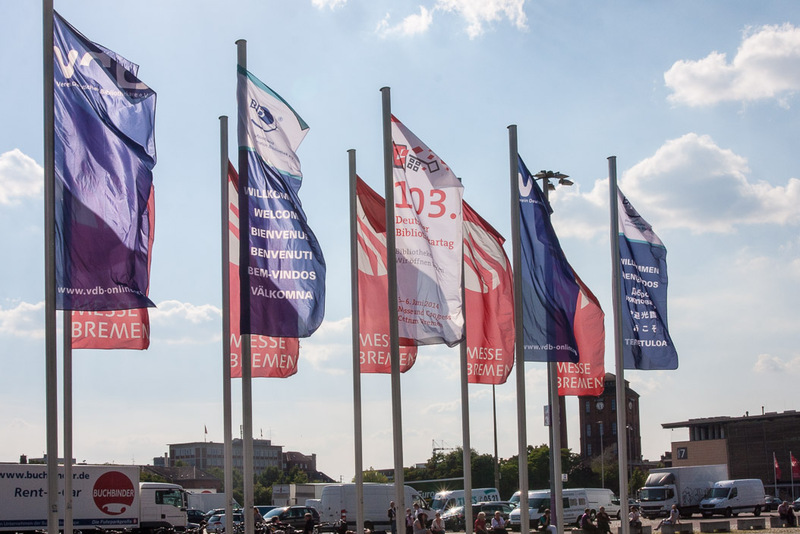 The 103rd German Librarians’ Day will be held at the Bremen Congress Centre from 3-6 June 2014 under the heading “Libraries. Opening up worlds” (German: Bibliotheken: Wir öffnen Welten). intranda will again be represented, and we look forward to meeting you there. Well over 3,000 visitors from Germany and abroad are expected to attend this major conference and the associated trade fair. We would be delighted to see you at our stand, where we can give you an insight into all our latest developments covering every aspect of digitisation. Make sure you are up to date. Come and see us in Hall 5 at the Bremen Trade Fair Centre, where we will be sharing stand 118 with the company Image Access.